A full electric version of the next Mercedes S-class is not being ruled out, according to the firm’s technical boss, Thomas Weber. “At the moment, we are looking at customer demand,” he admitted. The next-generation car will have hybrid and plug-in hybrid versions, though. 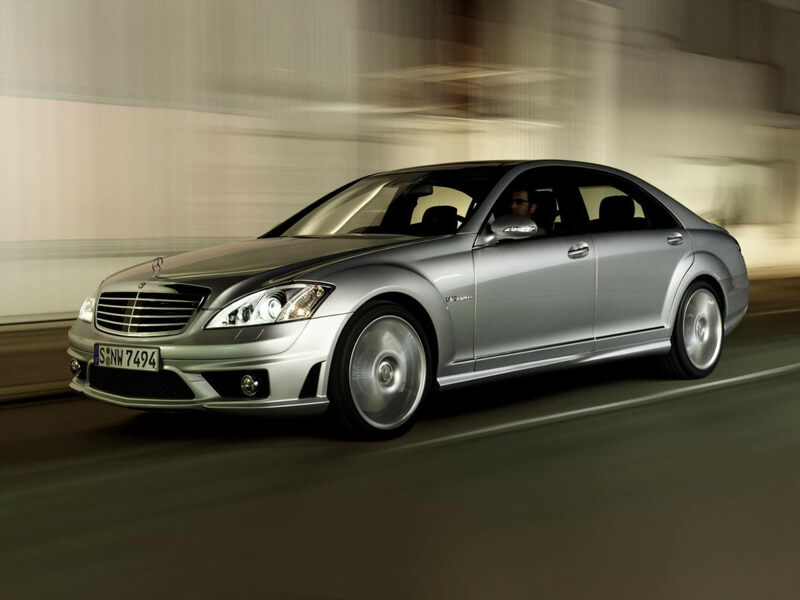 At the heart of the standard engine range will be Mercedes’ new V6 and V8 MoVe petrol powerplants. Diesel options are likely to include the 201bhp, 369lb ft 2.2-litre, four-cylinder motor from the current S250 CDI, the smallest engine to ever be offered in the S-class. The new luxury saloon will also carry over no cabin architecture from existing models. But hints of its design can be seen in the F800 Style concept revealed at the Geneva motor show in March. It will also showcase new interior technologies such as more reliance on head-up displays and a move into driver-oriented virtual displays.